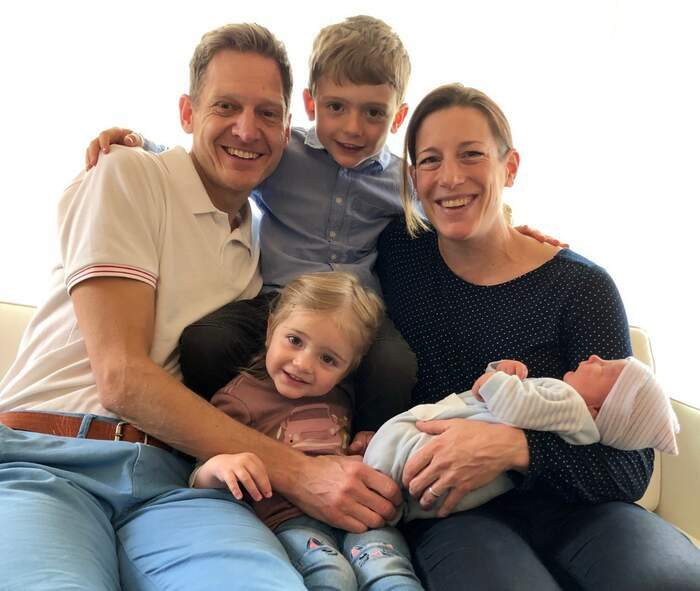 On April 11, shortly after 2 pm, Alexis, the third child of triathlon Olympic champion Nicola Spirig and her husband Reto Hug, was born at the Bülach Hospital. 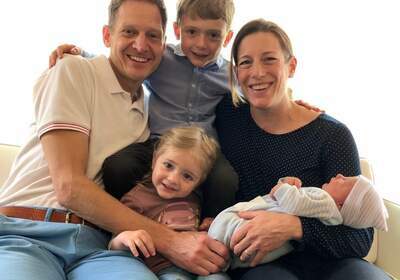 Everyone is in good health and the whole family is very happy about the beautiful new addition and looking to the future as a family of five! The 2012 Olympic champion and 2016 Olympic silver medal winner, will now recover and settle into a new family life. Afterwards Nicola will evaluate with her coach how the preparation for qualification and her fifth Olympic Games in Tokyo can ideally be planned.